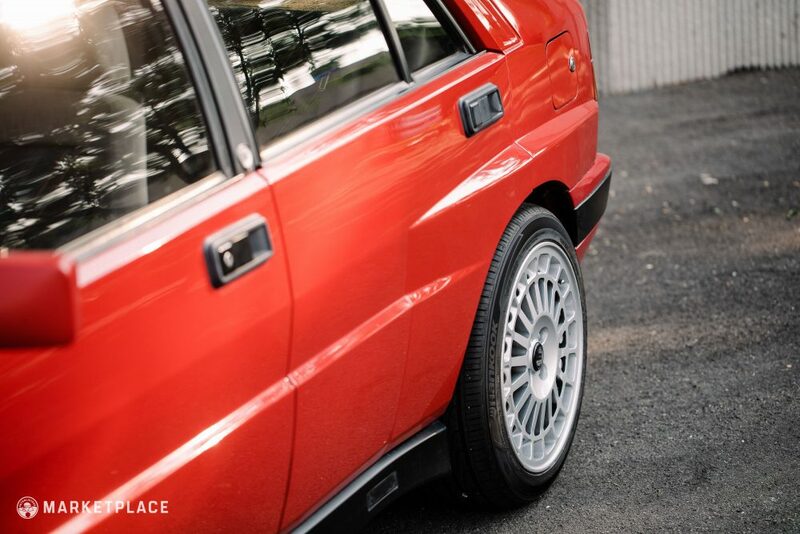 Delta HF Integrale is a name synonymous with the pop of a champagne bottle and the tallest step on the WRC podium. 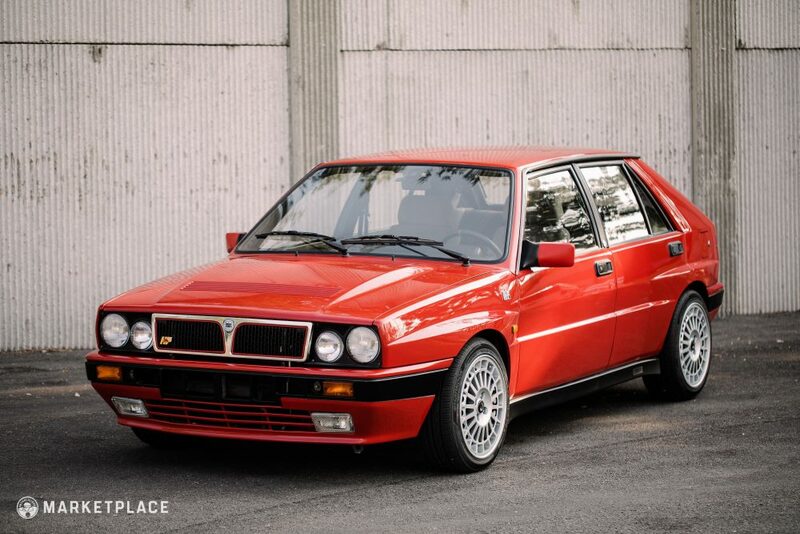 To fulfill your rallying fantasies on the road, we’ve sourced this properly sorted 1990 Lancia Delta HF Integrale 16v with just 67,128 kilometers on the clock. 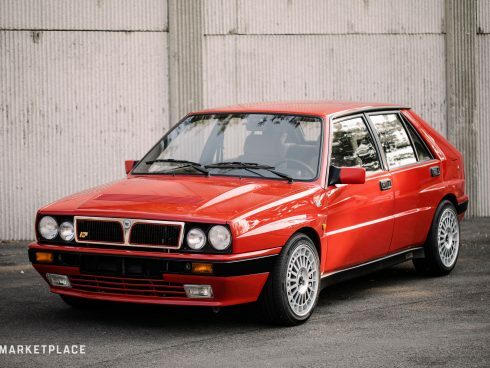 Not often seen in the US (where they were never sold new), this Integrale offers a chance to experience ultimate ’90s nostalgia backed by all-wheel drive, a turbo, and factory Recaros. 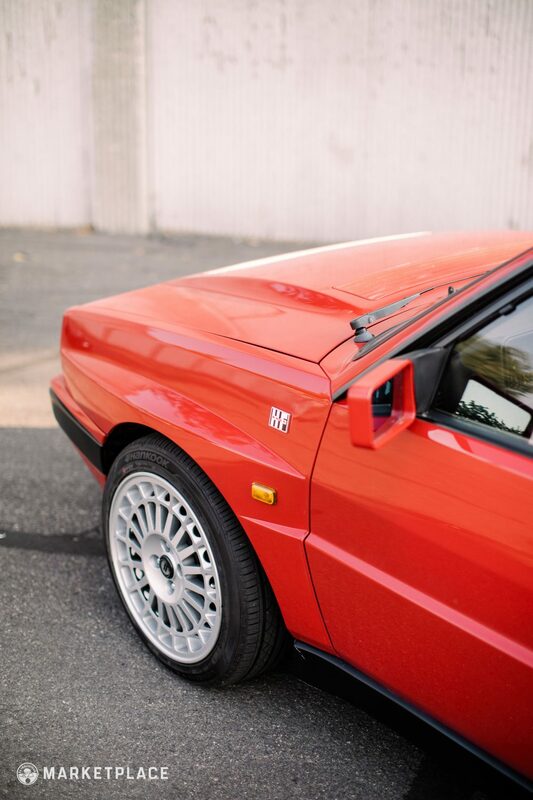 Having benefited from a respray in its original color of Rosso Monza and with a few subtle upgrades to note, this turn-key example is ready to explore the road that lies ahead, asphalt or otherwise. 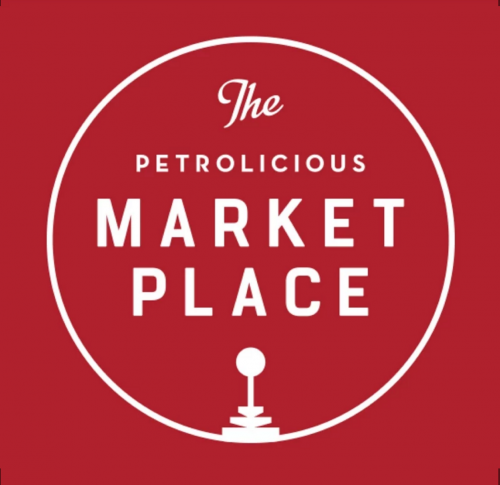 We break the details down below. 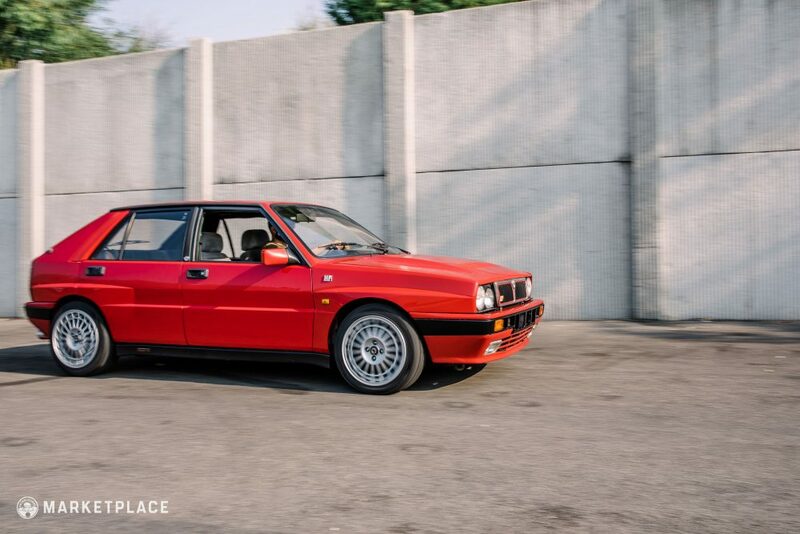 Body: The body of this Integrale is in excellent condition, displaying all original panels with proper fitment throughout. 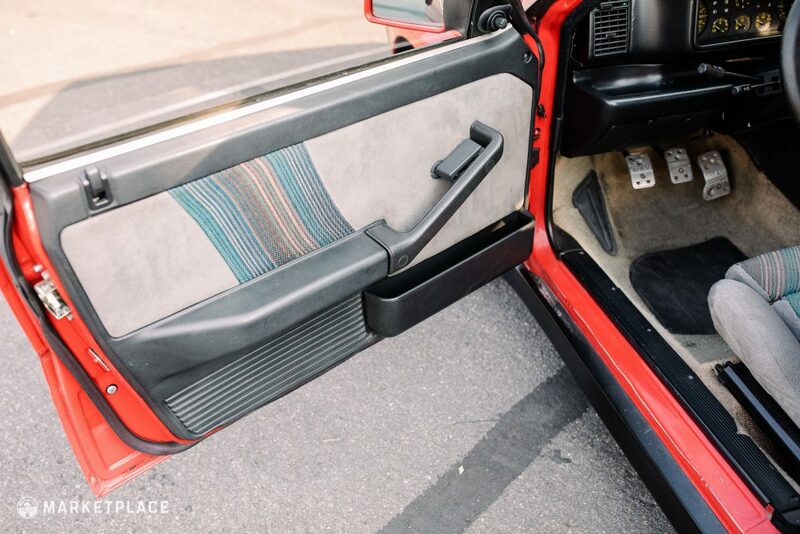 For instance, the rear box flares that are partially on the quarter and partially on the door line up straight and true when the doors are closed. 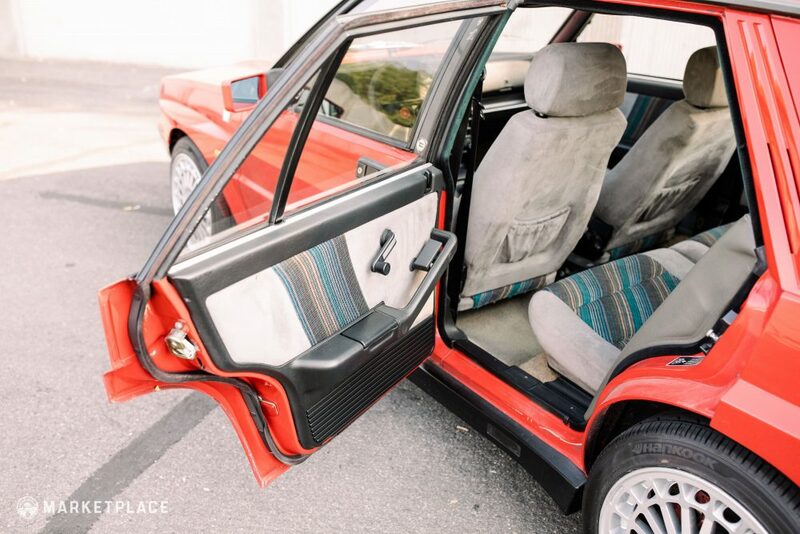 If you know cars of this era you know there are a lot of clips and trim pieces on the bodywork that go bad over time, but this car is complete and the bodywork is free of things like quick-fixes to keep trim aligned. There is no evidence of rust or prior damage. 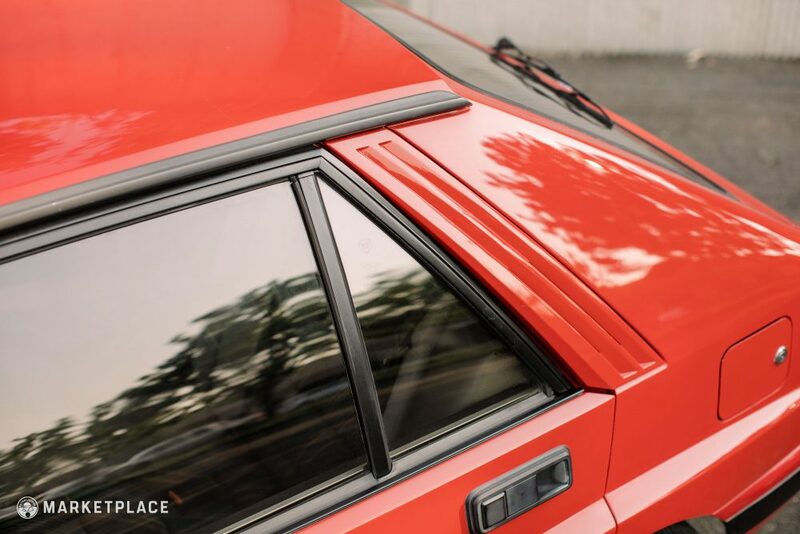 Paint: The Rosso Monza paint presents in excellent condition since the respray, and is of course free from bubbling, cracking, and fading. Although it’s not original, the finish is excellent and the red is a spot-on match to the color it came out of the factory with. Trim, & Glass: The black trim is present with all its pieces properly attached and it’s all in very good condition, showing minimal wear for its age. The windscreen was recently replaced with new glass from Italy. The remaining glass on the car appears original and is in very good condition, with no pitting or hazing to note. 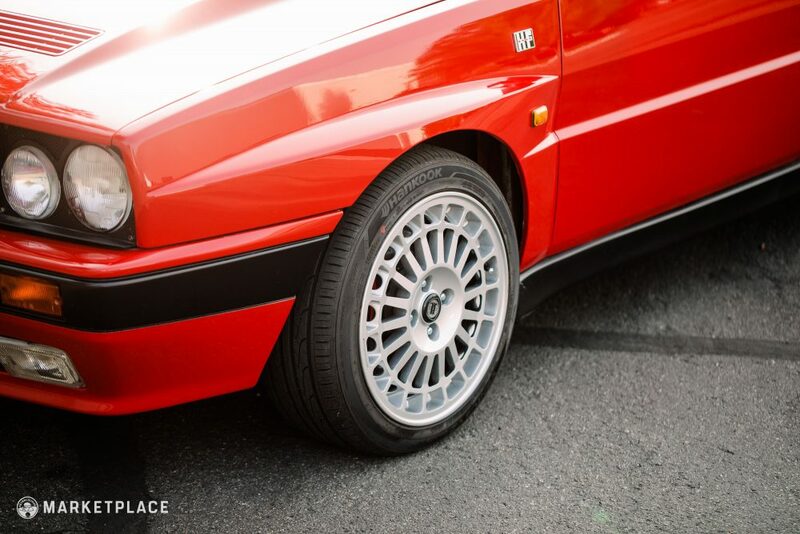 Wheels: This Integrale has been upgraded with 17” Compomotive TH2 wheels from the later Evoluzione models, and they present in an excellent silver finish with minimal wear. Wrapped around them are a brand-new set of Hankook street tires. 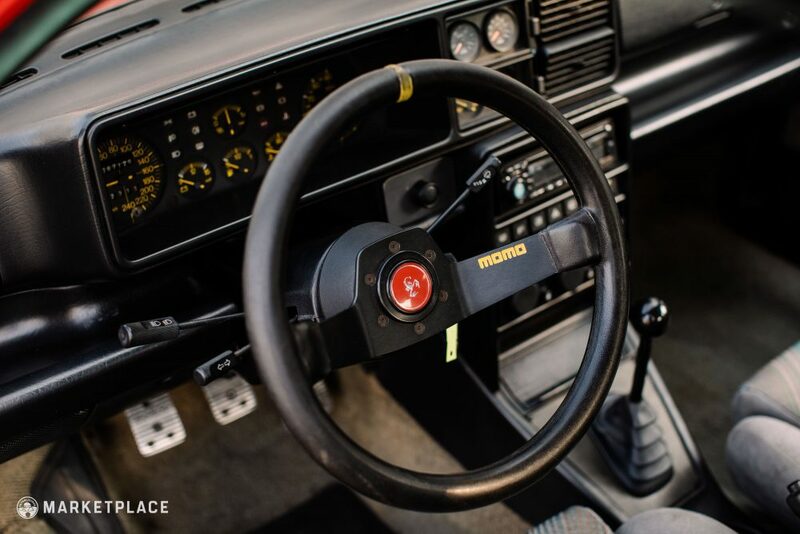 Steering Wheel: The original steering wheel has been swapped to a leather MOMO twin-spoke item that presents in good condition with some minor wear in the usual places. 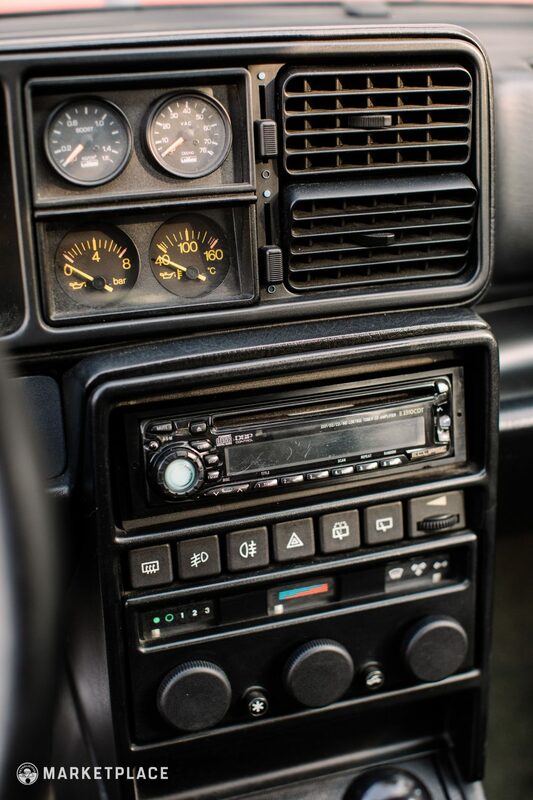 Dashboard & Instrumentation: The original black dashboard is in excellent condition, showing no signs of shrinkage, cracks, or tears. All instrumentation is in very nice shape and is all functioning properly. 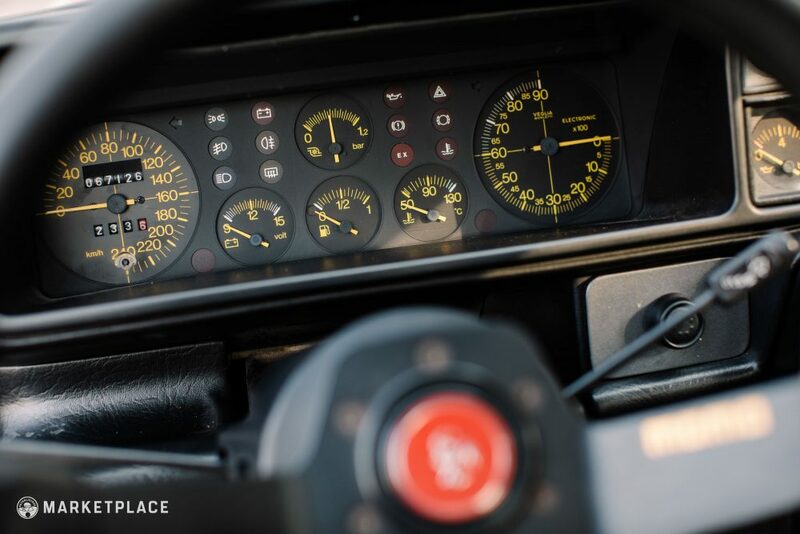 A coupled boost and vac gauge set have been fitted to the car, as well as a set of easily removable Sparco pedals. 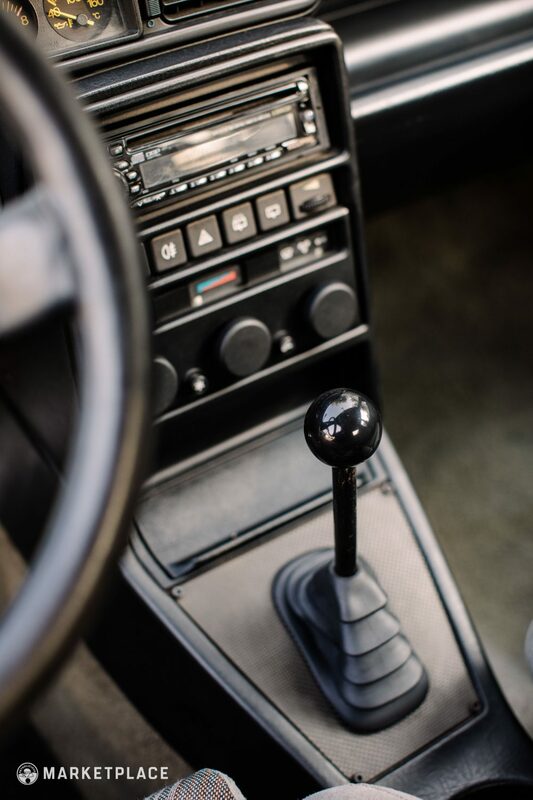 The shift knob is also not original. 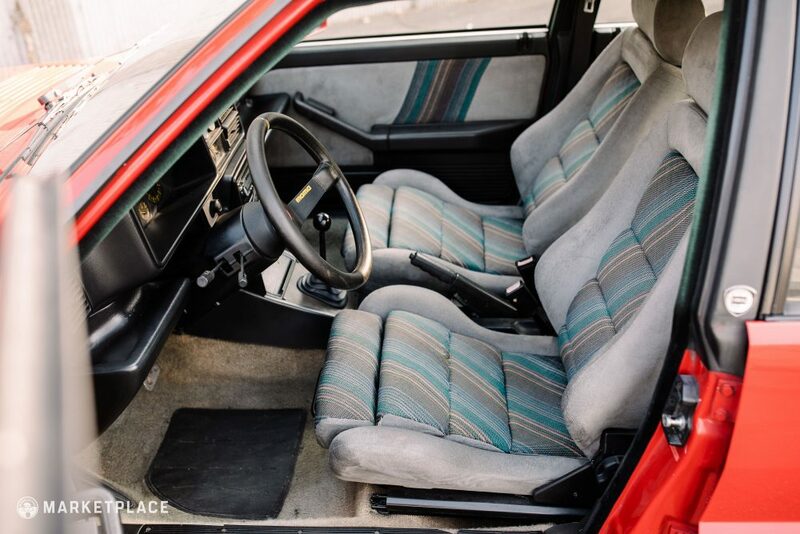 Seats, Trim, & Carpet: The grey cloth factory Recaro seats with the unmistakably ’90s stripe pattern are in very good original condition showing only minor wear. The original grey carpets were recently steam cleaned and present beautifully for their age and color. 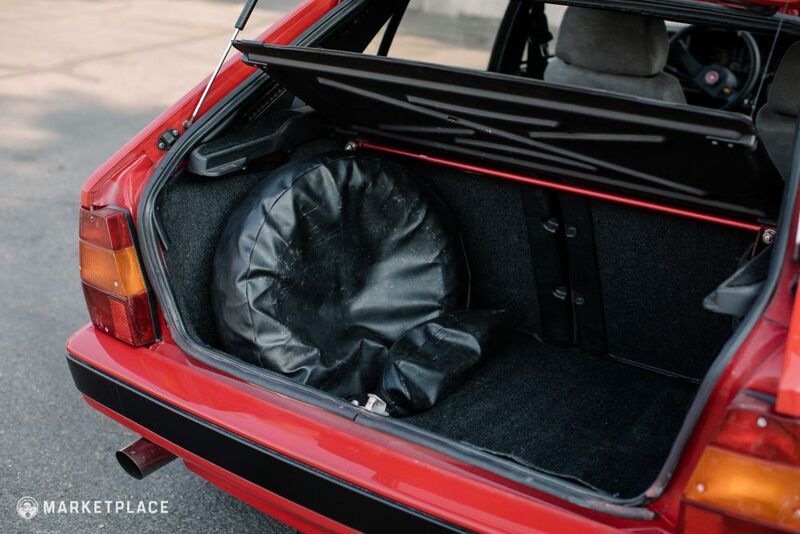 The headliner and all subsequent textile pieces of interior trim are present and appear as they should but good for their age, free from sagging, staining, rips, etc. 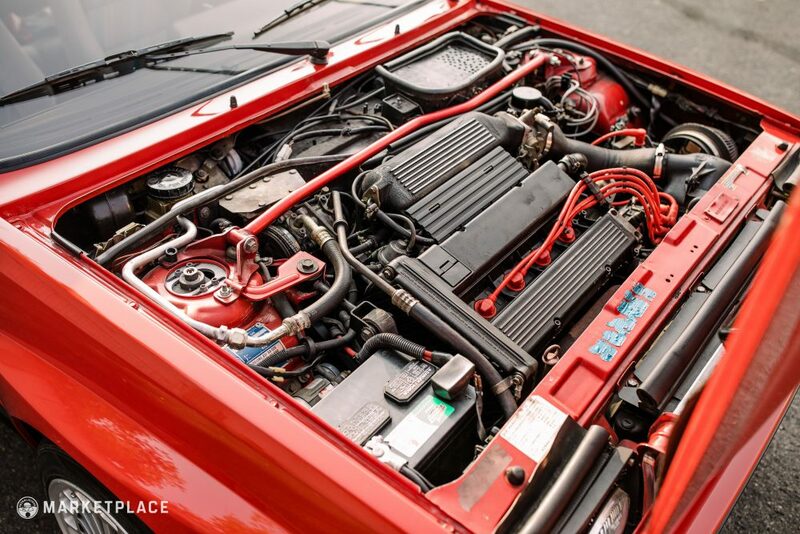 ENGINE: This engine has deep competition roots, and in street form it’s not a bore either. 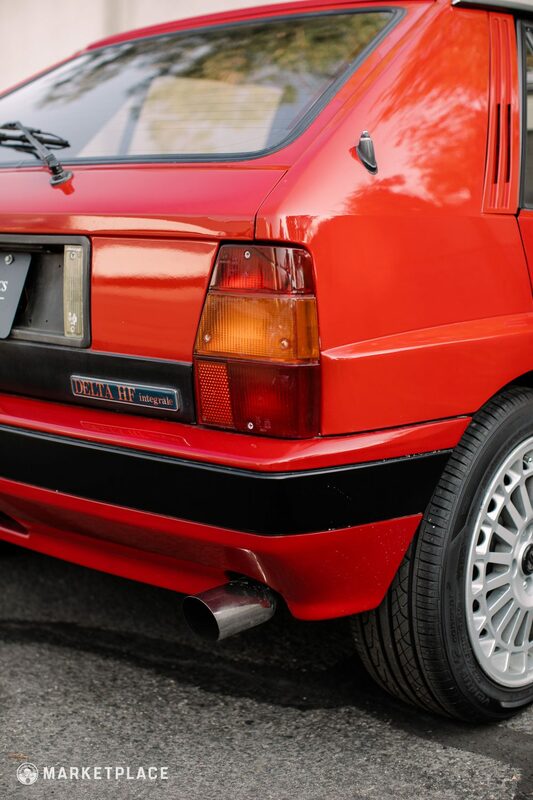 A turbocharged and intercooled development of the legendary Fiat Twin Cam, it shares bones with a diverse assortment of performance cars from the Fiat and Lancia family. 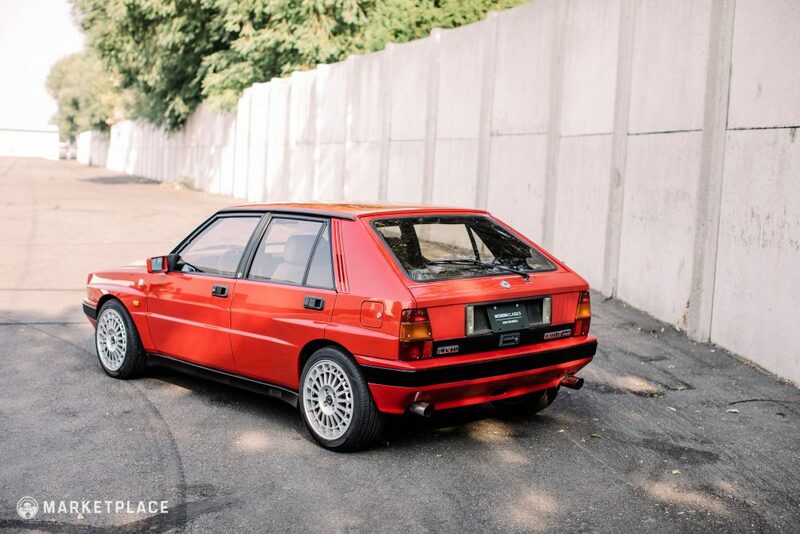 The iteration of the motor for the Delta initially came in an eight-valve configuration (two per cylinder), which allowed the 1986 model to snag the first victories in the WRC that would turn into a dynasty for Lancia after the Group B era ended. The variant we have here continued the 8v’s success with the first of many new 16v evolutions capable of pumping out 200 horsepower and 220-pound-feet of torque, an impressive set of figures for the day. 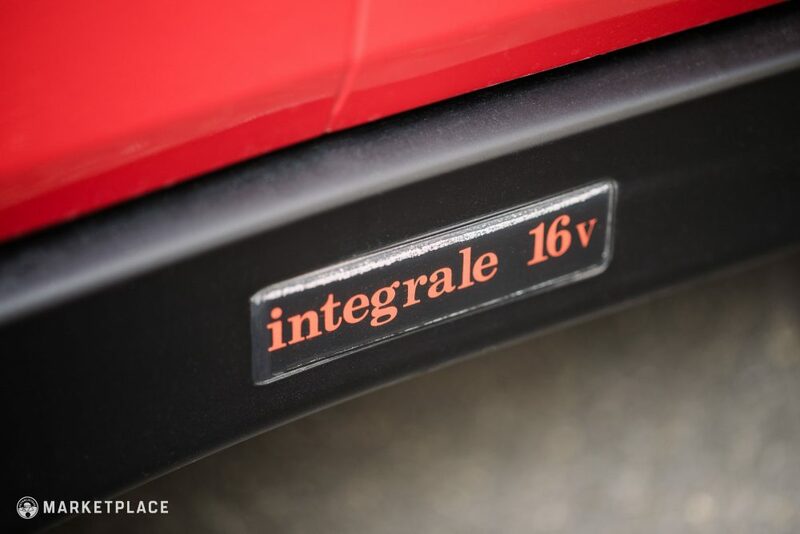 But how those numbers were delivered was one of the main advancements for the 16v motor: while horsepower increased by a noticeable but not insane 15, the change to a smaller turbine (compared to the one used in the 8v Integrale) traded 4lb/ft of torque for increased responsiveness, so boost came on earlier and harder, resulting in a faster car on real-world roads. Furthermore, the 16v cars were the first ones designed from the factory to run on unleaded fuel with no modifications. 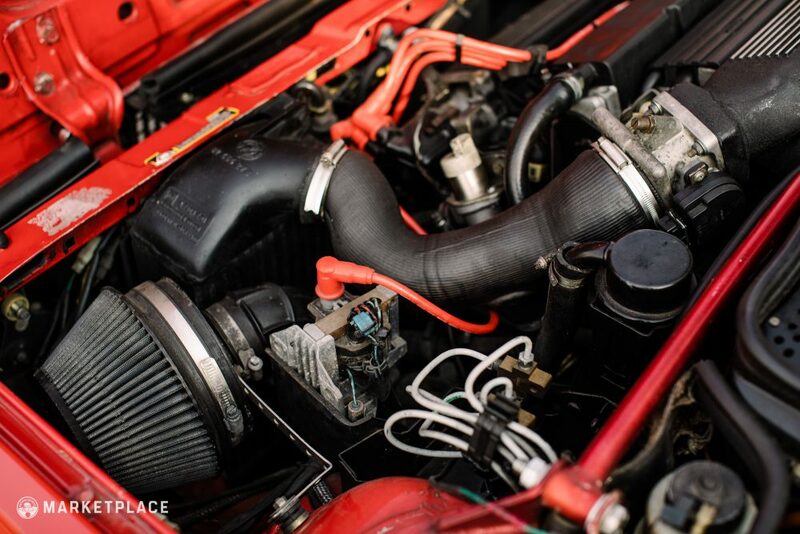 The original 2.0L turbocharged four in this particular Integrale is healthy and strong with no issues to report. It starts promptly every time without needing coaxed. The owner is open to a mechanical pre-purchase inspection by request to further confirm this. 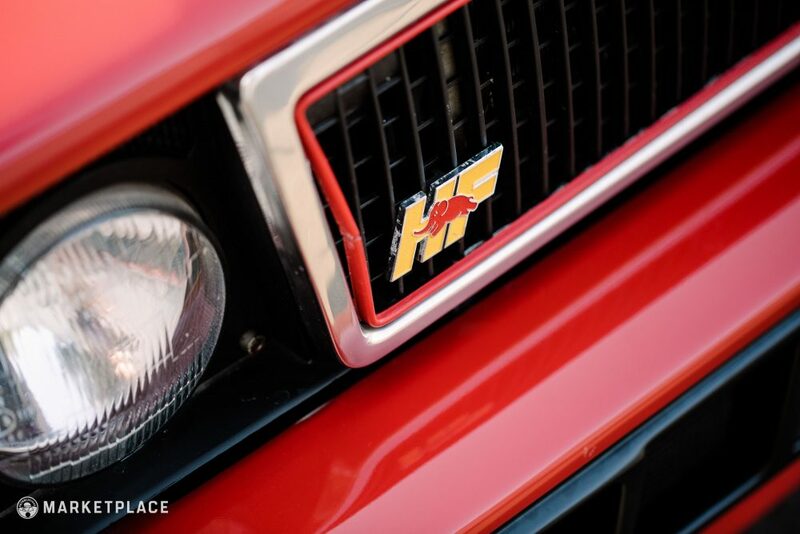 The Drive: This engine hails from a time when power meant boost, and boost demands your respect and attention. While tractable throughout normal driving and always pulling strongly, this car truly comes into its own when pushed past 5,000 revs, ripping the rest of the way to redline with fervor. It’s not unobtrusive, it’s not subtle, but if you wanted that, you’d be looking at something else already. 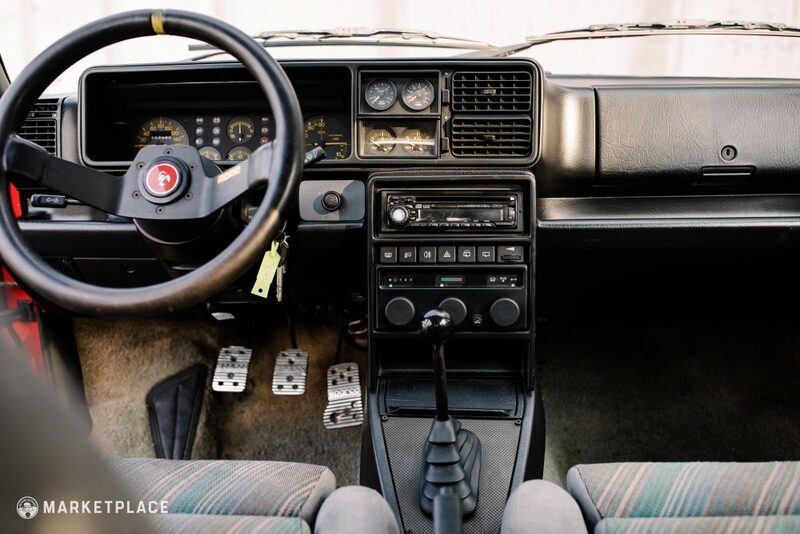 TRANSMISSION: This gearbox is the versatile Fiat five-speed that served the chassis well throughout its lifespan. Its forgiving nature and well-matched ratios attest to its thoroughbred rally DNA; after all, the last thing you want to fight flying over the hills in Lapland are your own gears. 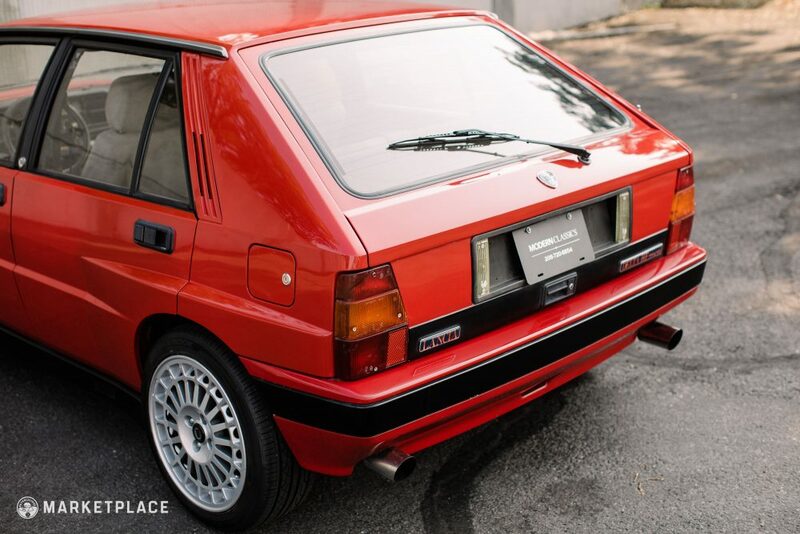 The true cornerstone of this car is the all-wheel-drive system, though. Highly advanced for the time, it utilized an epicyclic viscous center differential to generate a dynamically-biased torque split between the front and rear axles. 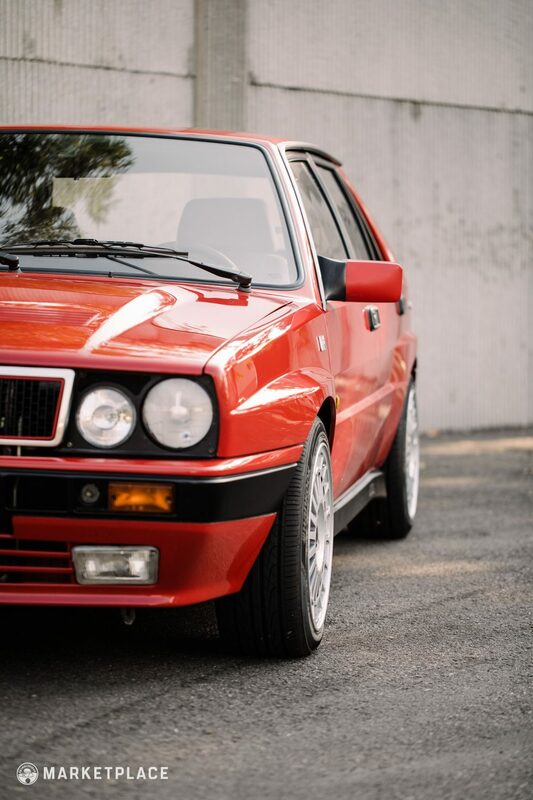 In previous developments of the Integrale, this torque bias had always favored the front axle, with a split of 56/44 front to rear, however for the 16v, Lancia pushed this to a 47/53 split, lending itself to more nimble handling and a bit more thrust from the back. The transmission in this particular example is in proper working order with no evidence of popping or grinding. It shifts smoothly and directly every time. 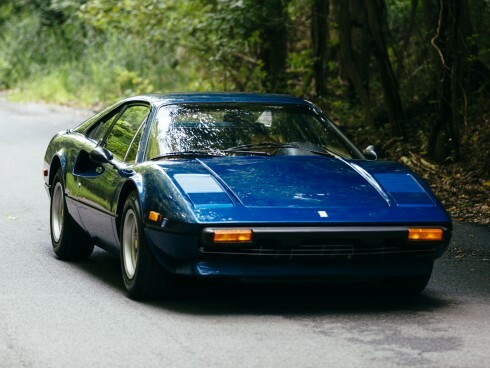 The Drive: Shifting a well balanced crafted manual is always a delight, and this delivers all the visceral thrills one expects from Italian steel. On the 16v variant, this is dialed up further with the rear-biased all-wheel drive, allowing one to tidily balance this car on the limit throughout corners. 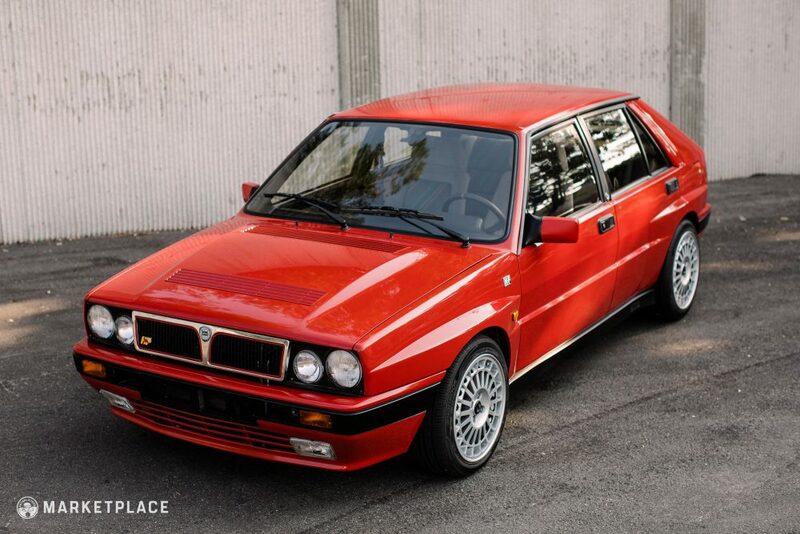 Despite this Integrale’s respray, it remains largely original from the panels to the drivetrain to the ’90s Recaros. 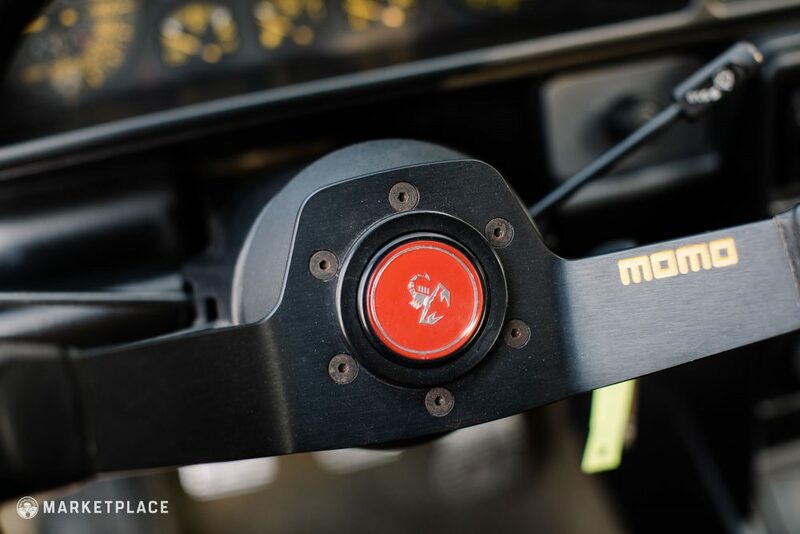 The addition of the more attractive TH2 wheels, MOMO steering wheel, Sparco pedals, and gauges is a friendly nod to the model’s later evolution and a subtle reminder of its racing roots. The car also comes complete with its original owner’s manual. 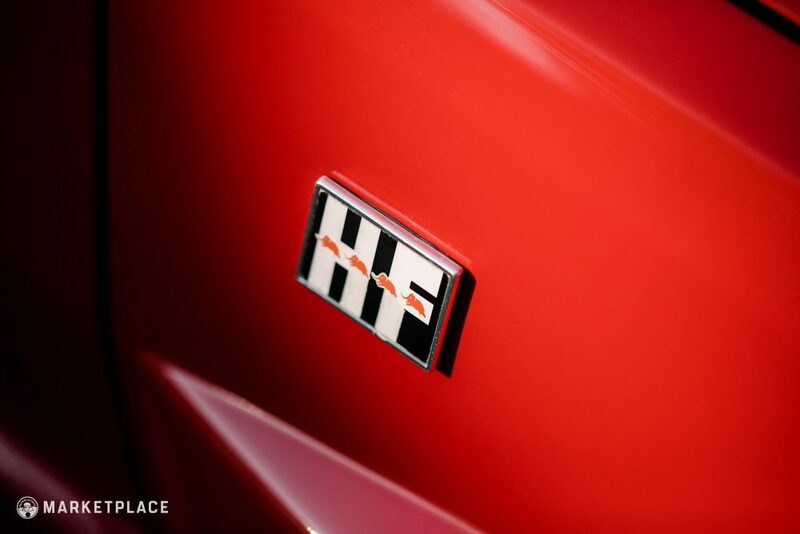 This HF in the same color combo was originally imported to Japan before it came to the states. 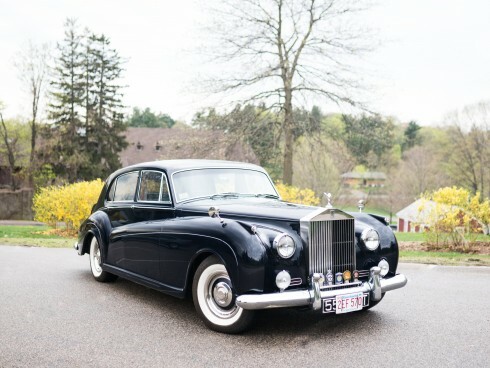 Largely original with 42k kilometers on the clock, it sold at no reserve for a steal. 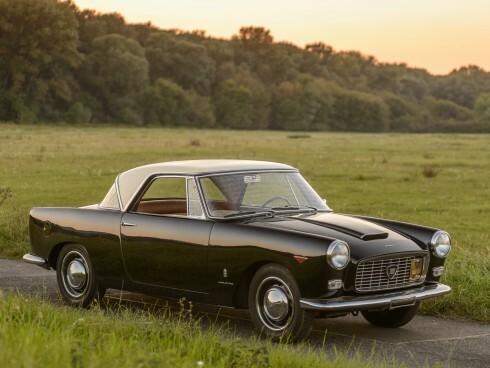 This 10,649km example offered in again the same color combination commanded a nice price in Italy at the famed Duemila Ruote, although little information is given as to its condition and originality. 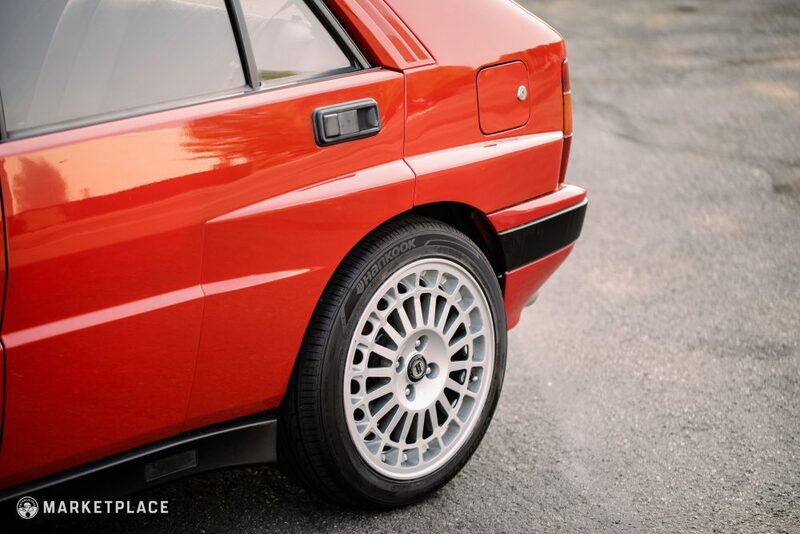 Relaxed Racer: While you may not want to slow down and assign the Integrale the title of grocery getter, you certainly can. 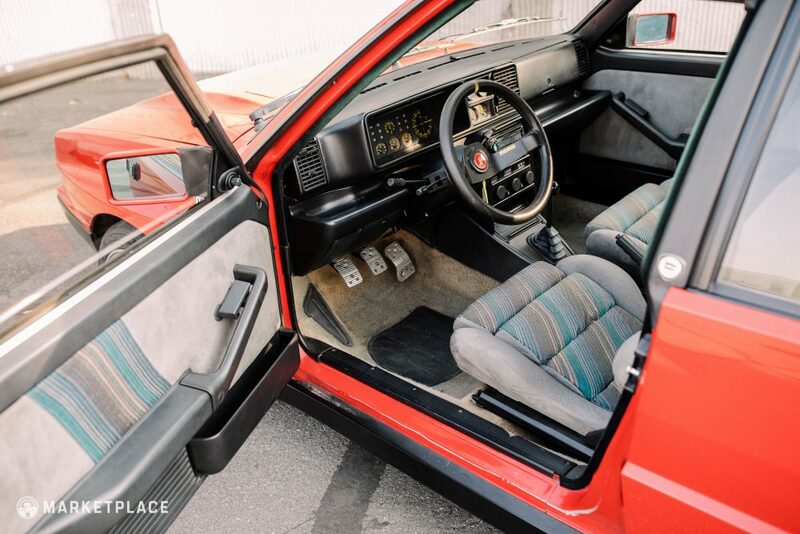 With four doors and a relatively spacious interior considering, it is the perfect blend of practical and punchy. 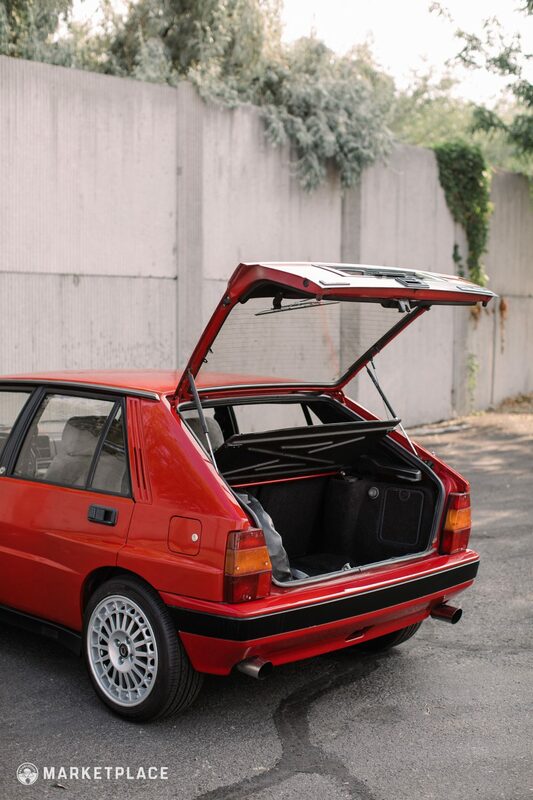 Compomotives or Bust: The most important upgrade to this car’s appearance has already been done for you with the addition of the more desirable Compomotive TH2 wheels from an Evoluzione. This car is offered for sale by Max Monahan of Modern Classics in Boise, Idaho. Read more about Max and his wave of new age classics here. The story of the Delta is the story of a concept taken to its logical conclusion, and then taken a few steps further. 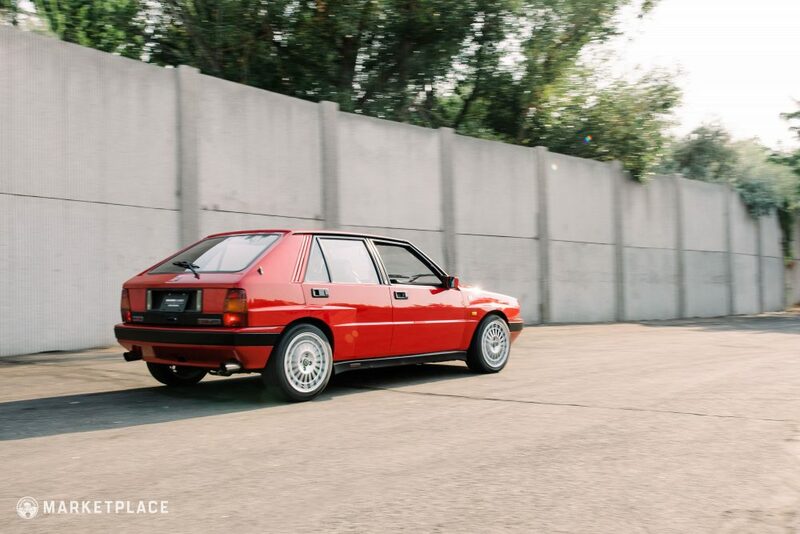 After the sudden, tragic, collapse of Group B, Lancia immediately began searching for the next platform to take up their mantle of rally dominance. 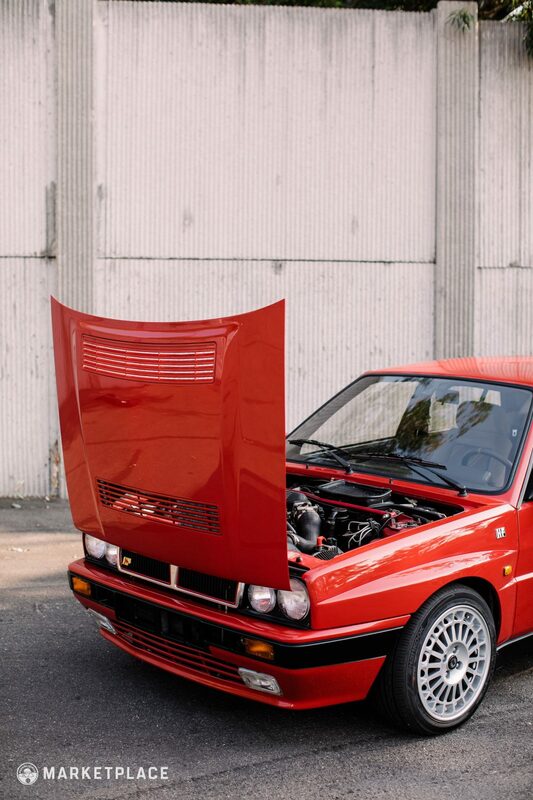 It was no Delta S4, but the Group A Delta’s competition record more than justifies the praise it receives, with six WRC championships by a single chassis being a feat not since repeated. 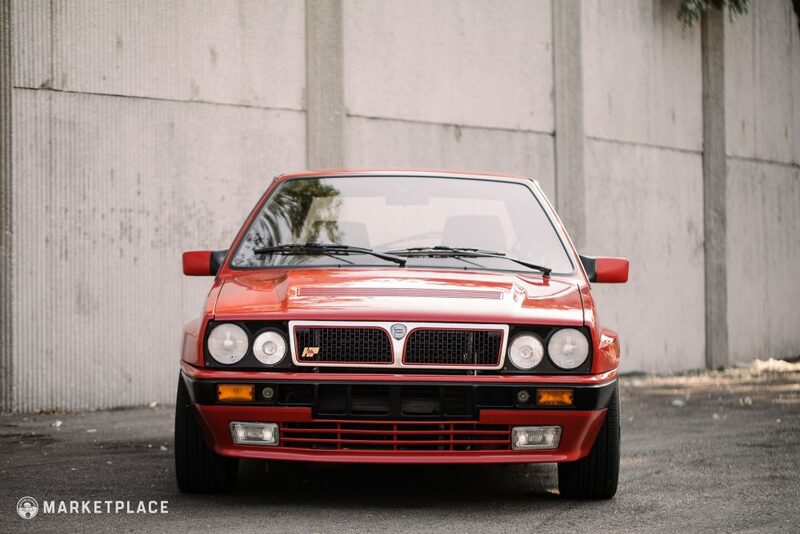 By all means, long before the model was discontinued, the competition should have caught up to it, but thanks to the commitment of Lancia’s engineers to the competizione and to wringing every drop of potential out of the chassis, many have pointed to the Delta Integrale as being an example of what the hot hatch format is truly capable of. 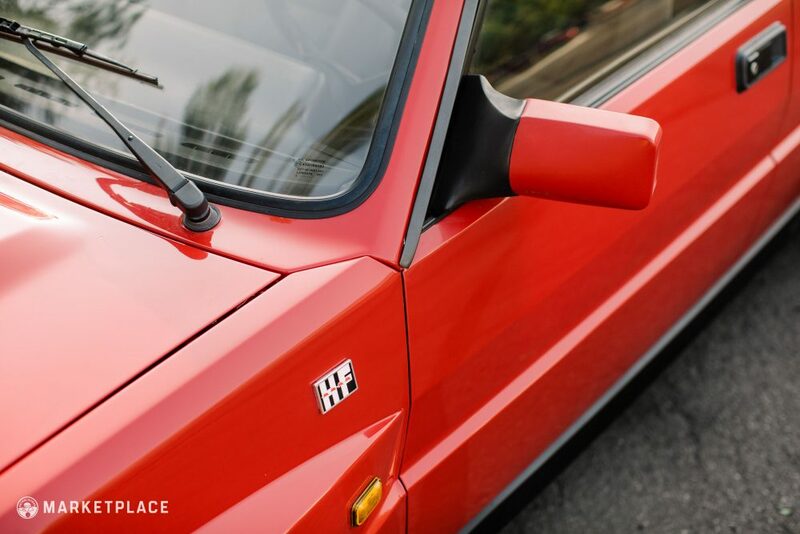 While the Delta’s platform was more than a decade old when it transcended rally legend, it nevertheless became a car that truly portended the future. 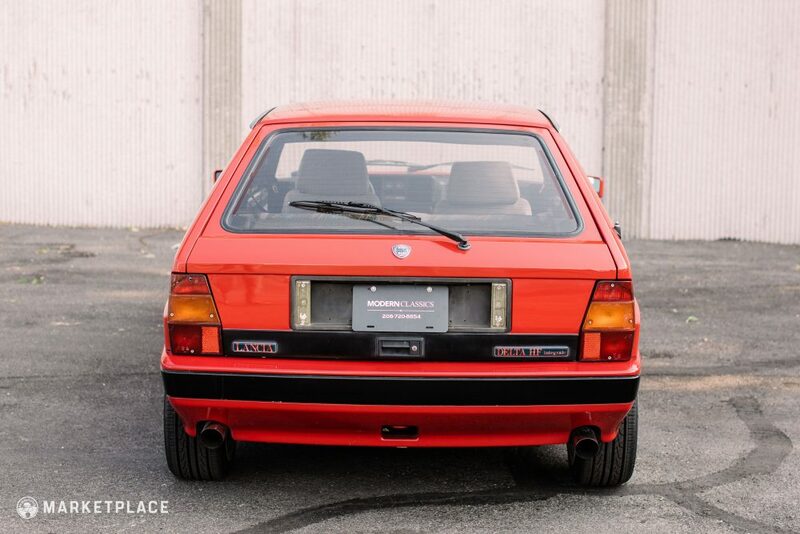 After all, there would be no WRXs or EVOs without the Delta as a progenitor of the format. Giugiaro. For many, that name is synonymous with many of the most striking and iconic automotive designs of the last half century. 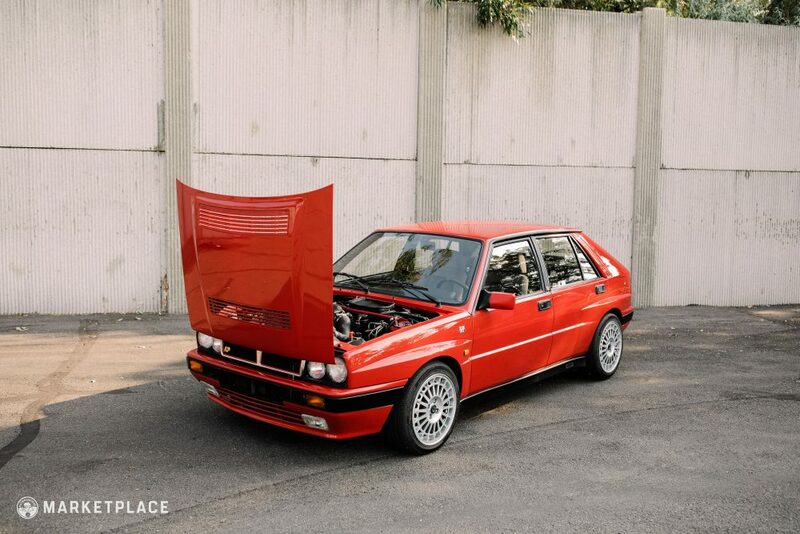 His credits include the BMW M1, Lotus Esprit, Delorean DMC-12, VW Scirocco and Golf mk1. 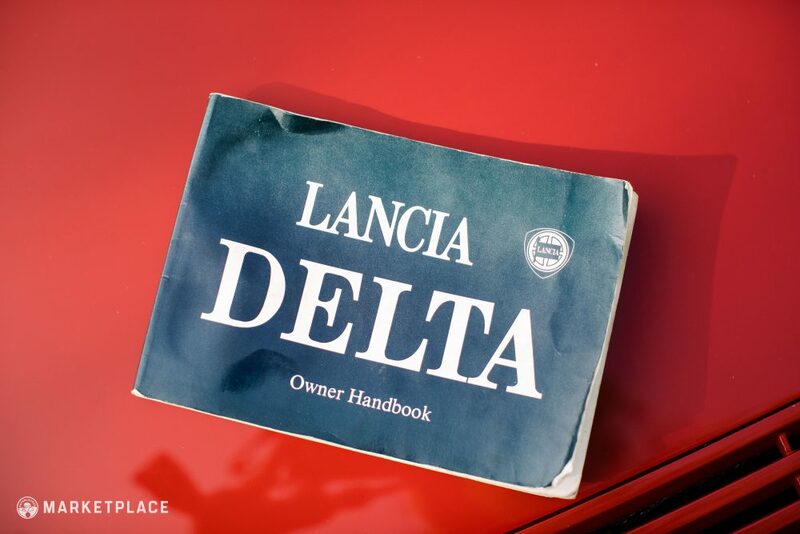 When Lancia came to him to commission the Delta, a handsome, modern, small family car sprung from the page into sheet metal in 1979. 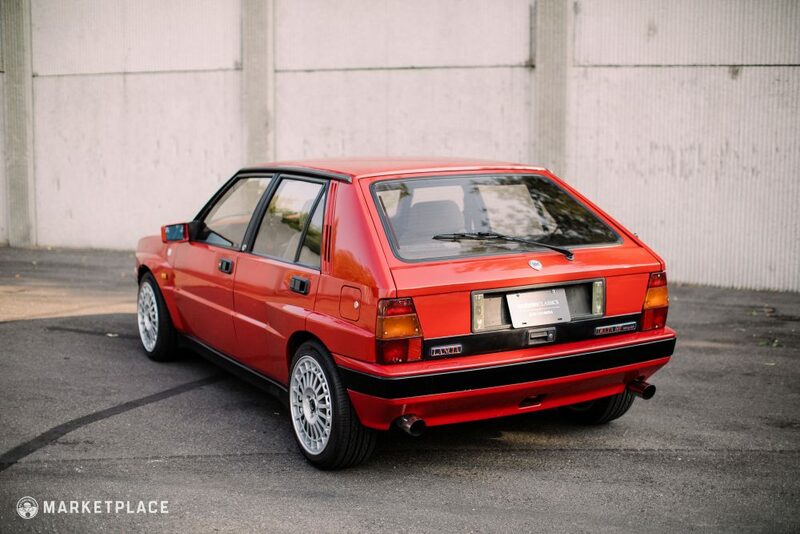 It was only after 7 years of production did it truly rise to fulfill the mantle of its rally-bred Italian forefathers. Increasingly focused to accomplish this, it grew in all dimensions. 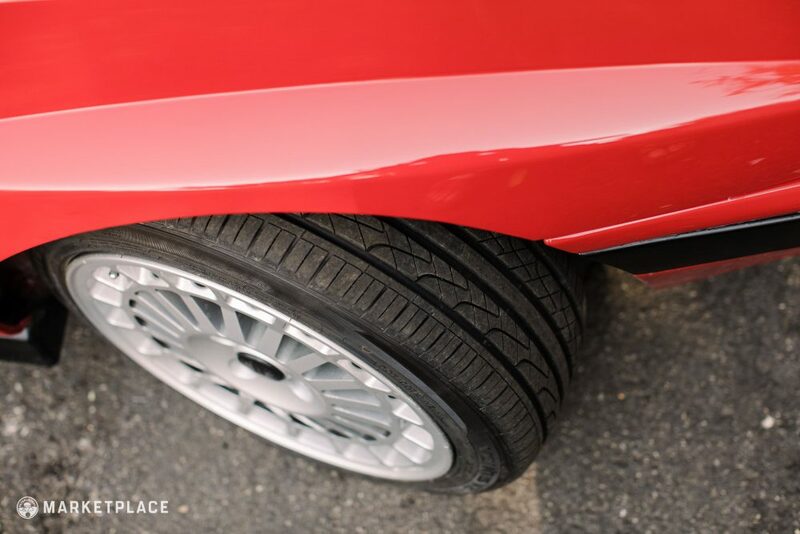 First, it gained the muscular fender flares shrouding wider tires that typified 1980’s performance, and subsequently a raised hoodline when the 16v engine was added. The final Evo variants topped it off with a functional wing at the top of the hatch. Such was the attention to sport, it was positively bulging with potential, and threatening to take off. Want to list your car on 400-euro-job?